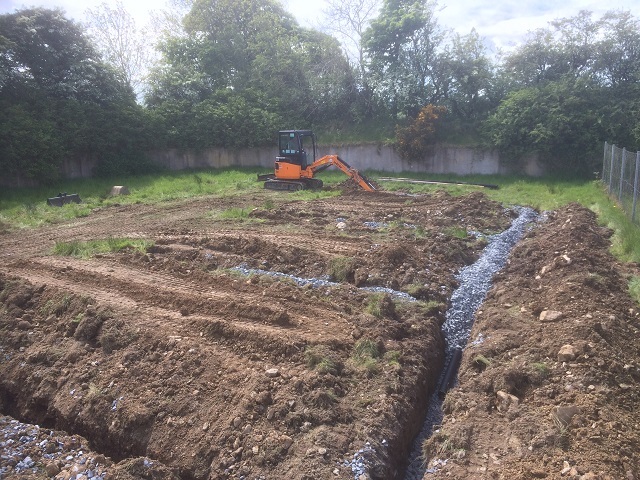 At Depawater, we have provided wastewater treatment system installations for many commercial and domestic projects all over Northern Ireland. 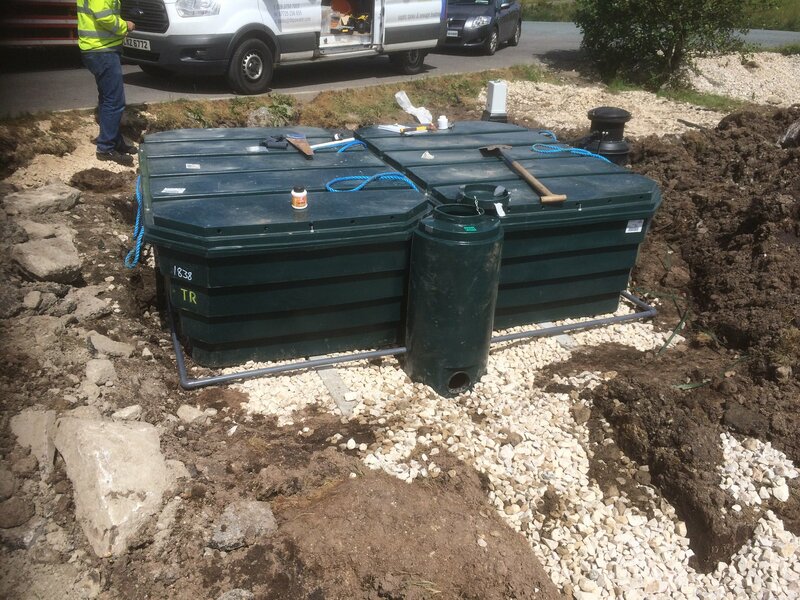 From replacement septic tanks, insurance work to brand new builds, Depawater has a solution for everyone. Learn more about the projects we have worked on. Our products have been installed in houses, restaurants, sports facilities and a lighthouse! 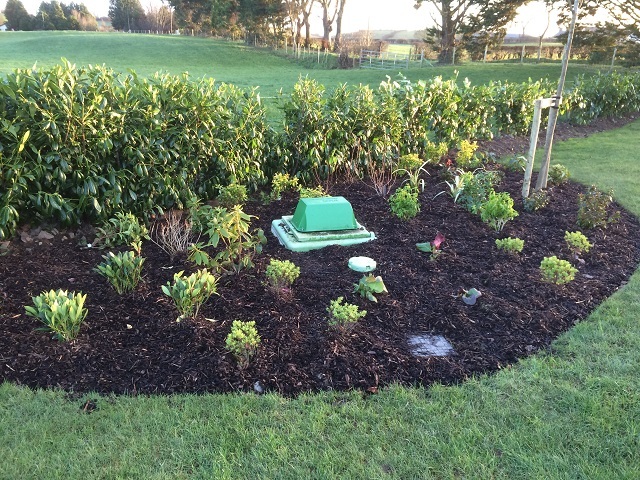 Below are some examples of projects we have carried out for some of our customers, including bespoke solutions, showing you just how easy it is to install a Tricel septic tank or a Tricel domestic sewage treatment plant or a Tricel commercial sewage treatment plant. Site visit, consent to discharge, recommendation, installation and commisioning. 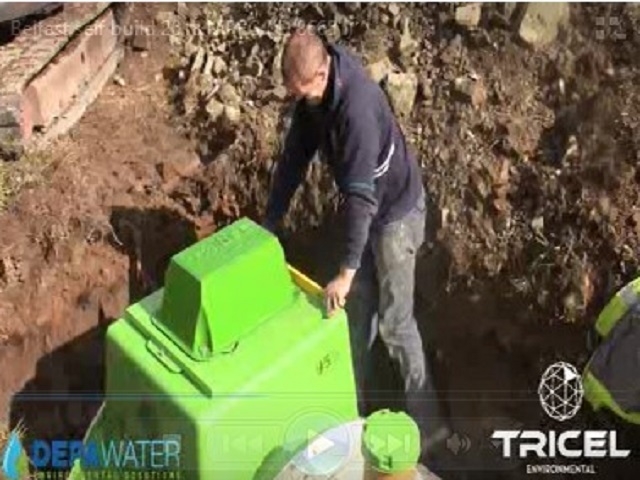 Steps by steps installation of a Tricel Novo sewage treatment plant. 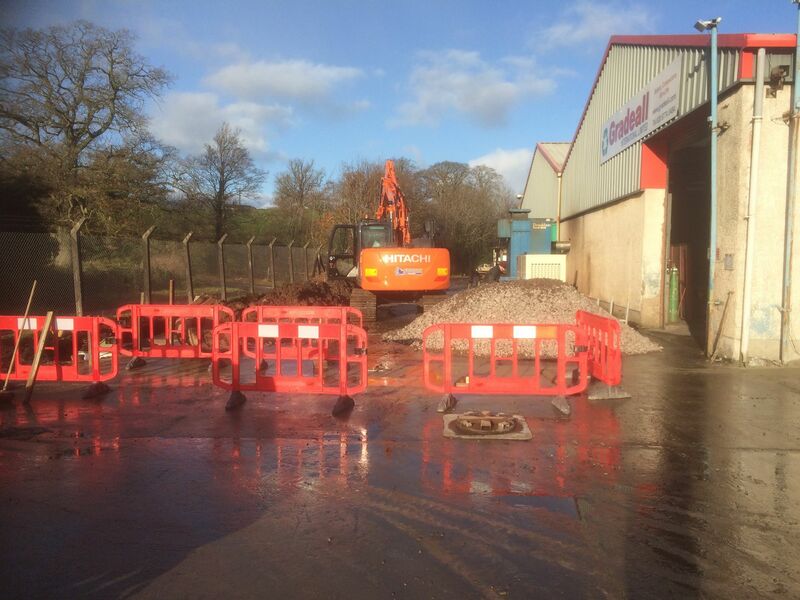 Replacement of a faulty septic tank at the Gradeall factory. 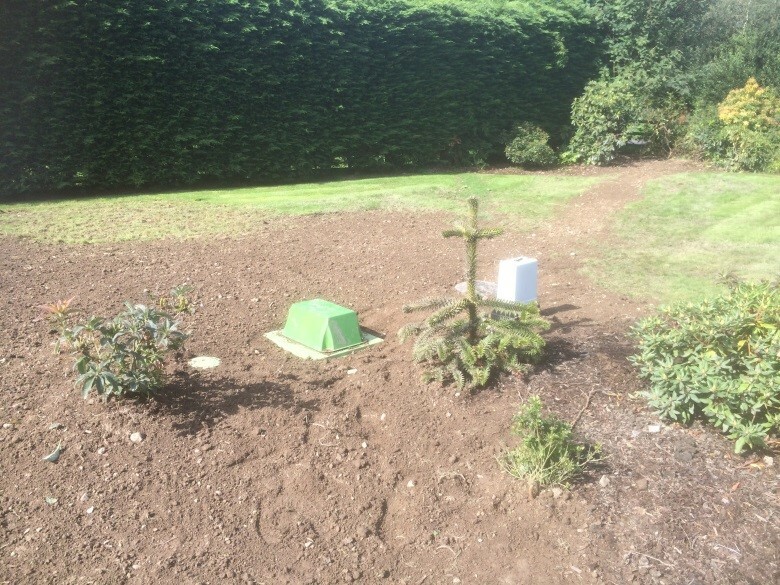 Urgent septic tank upgrade for two families. 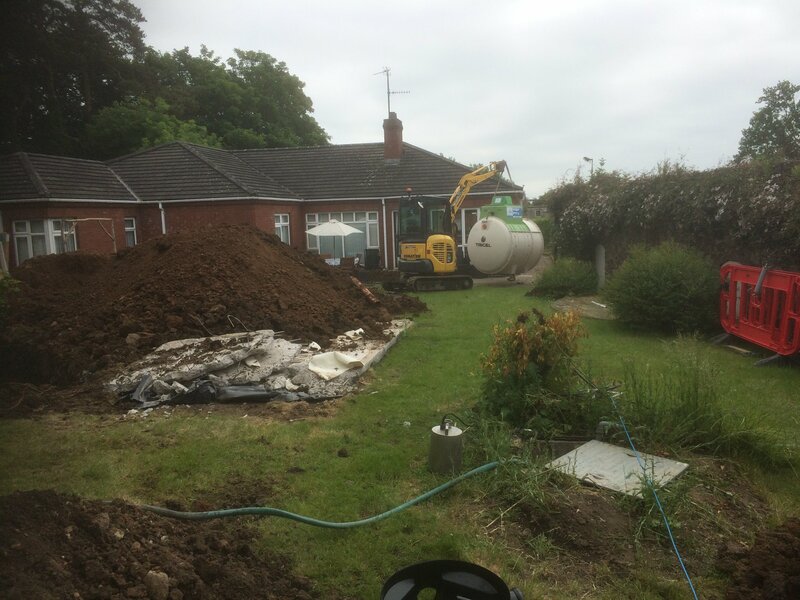 Septic tank upgrade and consent to discharge application to sell a property. 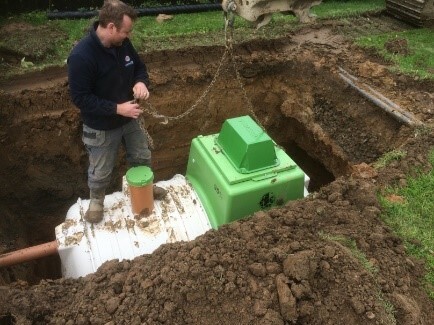 Replacement of a collapsed septic tank with tight deadlines. Upgrade to failing septic tank for Donegal County Council. 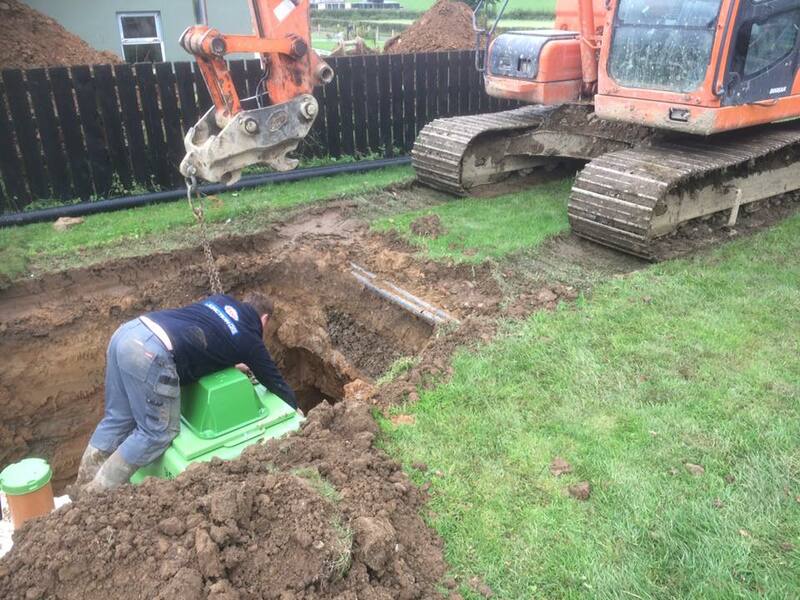 Replacing a non-compliant septic tank & failed soakaway, County Down.